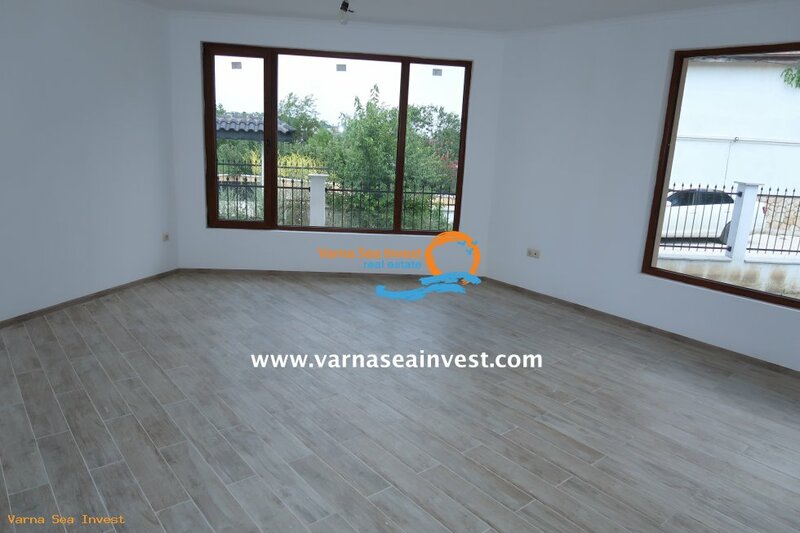 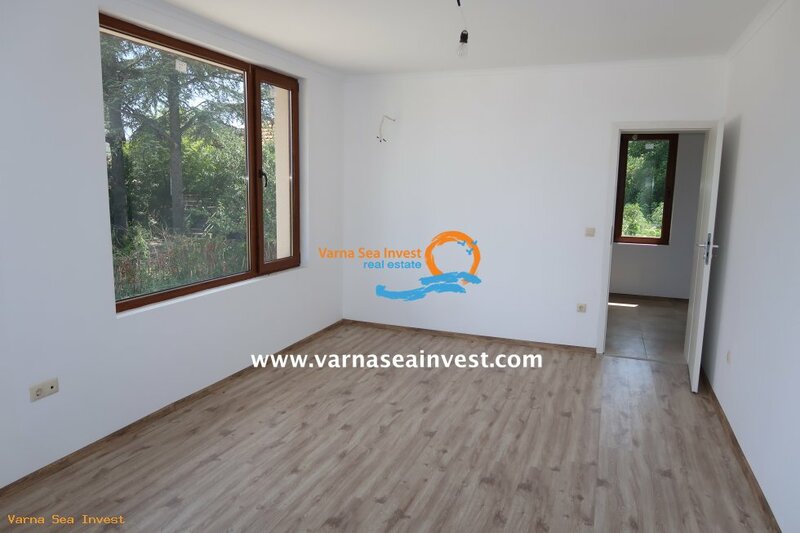 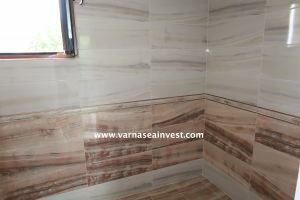 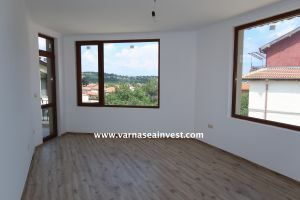 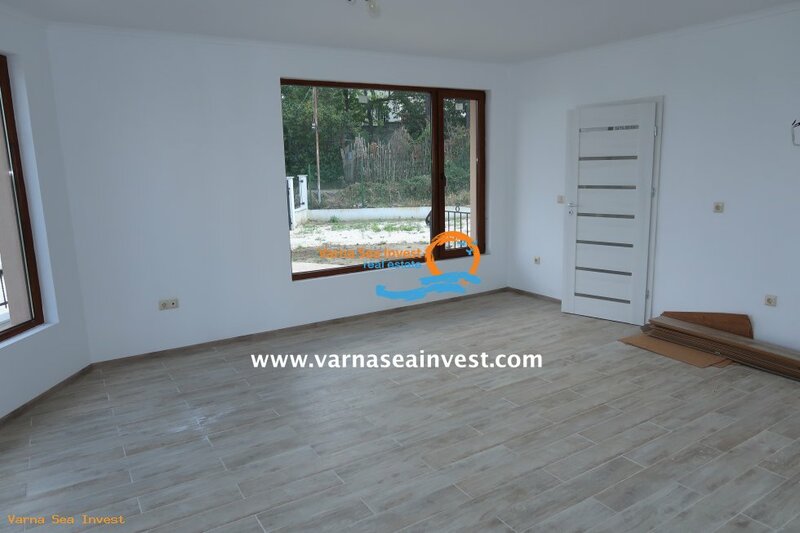 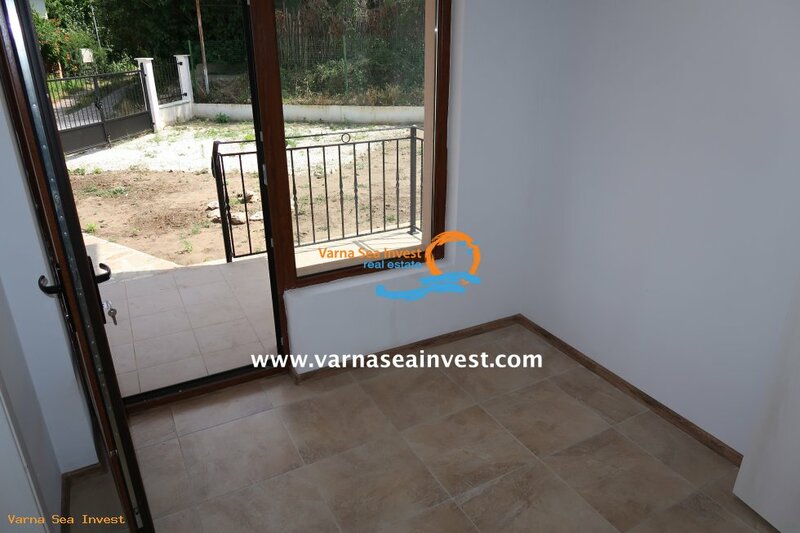 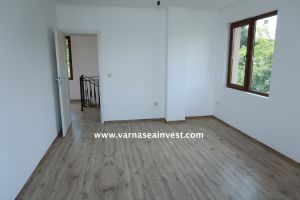 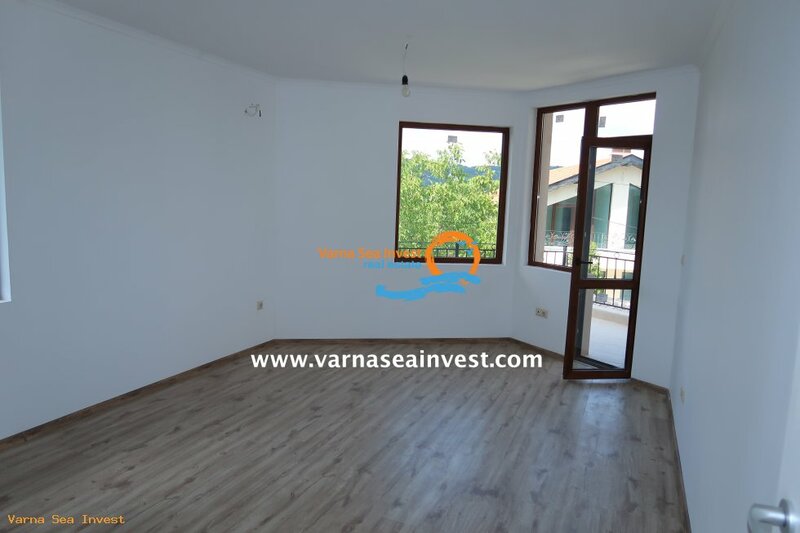 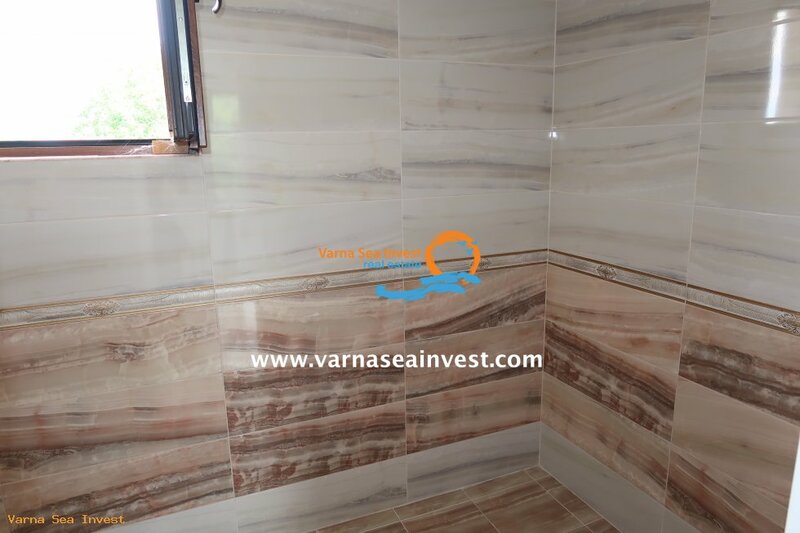 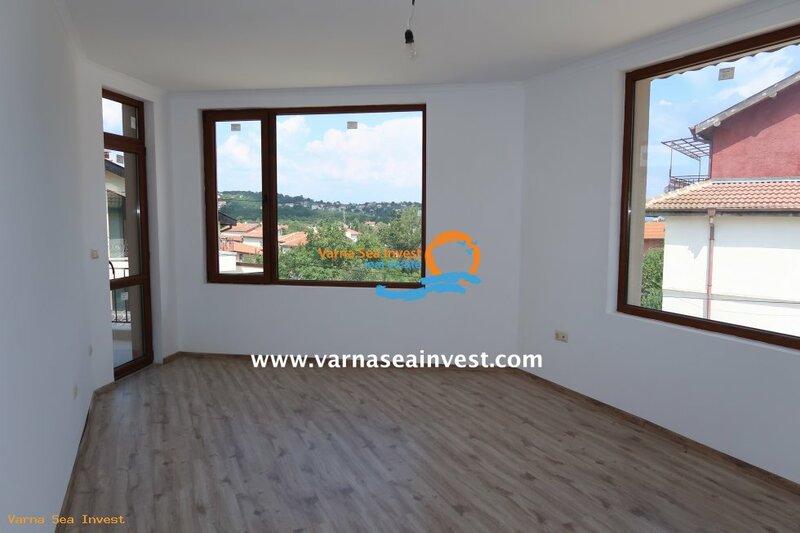 Excellent newly built house for sale in the sea capital Varna. The property is located in the elite district of Euxinograd, just 2 km from the city center towards resort "Golden Sands". 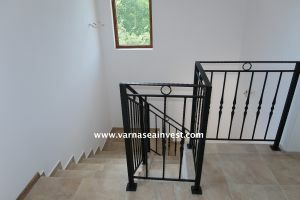 It is situated on a hill from where a magnificent sea view is revealed. 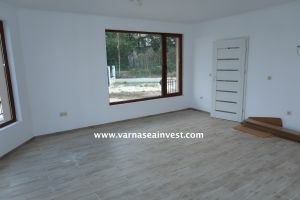 There is no possibility of future construction in front of the property. 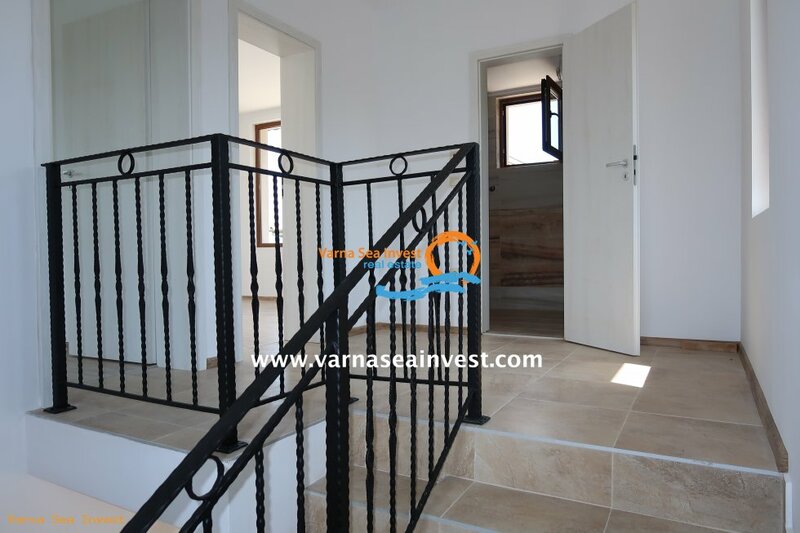 Nearby is the Euxinograd Palace, surrounded by greenery and vineyards. 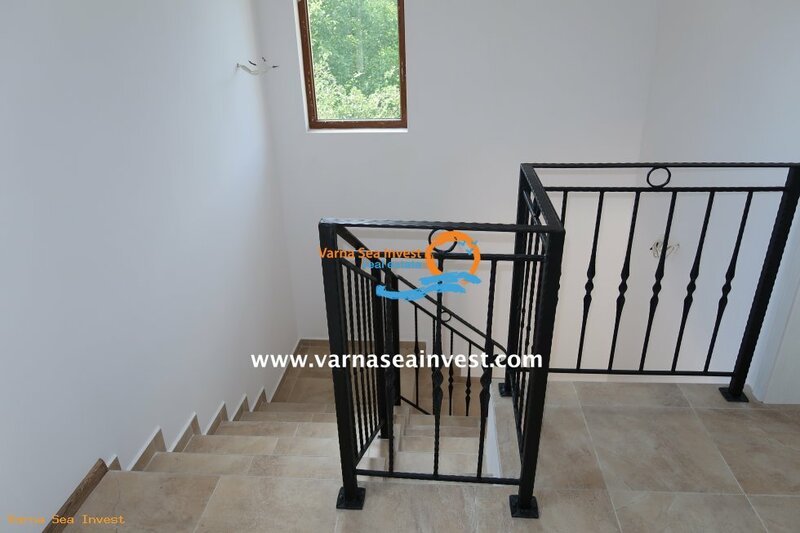 There is a small harbour for fishing boats, where every day you can buy fresh fish. The location offers direct transport links to both the city center and the nearby resorts- "Golden Sands", "Albena", Balchik and international golf courses. 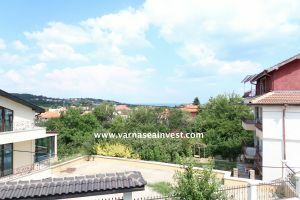 The pedestrian part of town is just 10 minutes by car, and nearby are the Dolphinarium, modern shopping centers and "St.St. Constantine and Helena" spa resort. 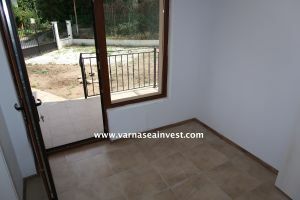 There is a small beach just 5 minutes from the villa, which is preferred by the local residents. 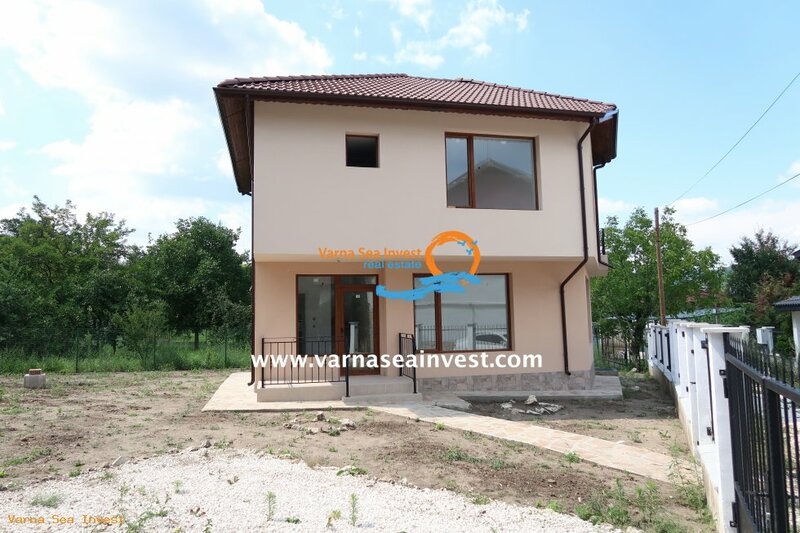 The plot is 360 square meters and the house has an area of 120 square meters. 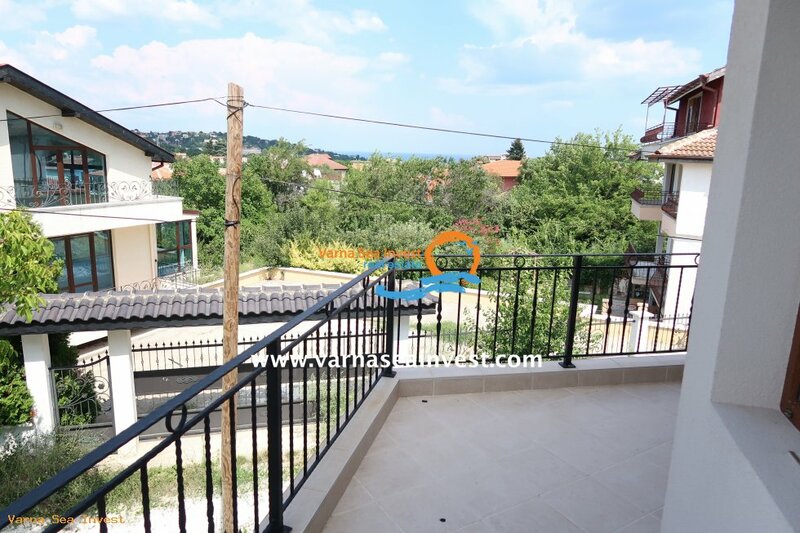 A fence secures the property and the yard is landscaped. 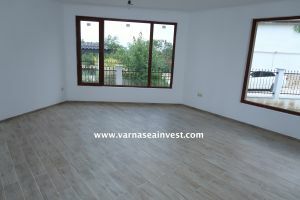 First floor: Living room, kitchen area, veranda, exit to the private garden, terrace with a second exit to the garden, toilet. 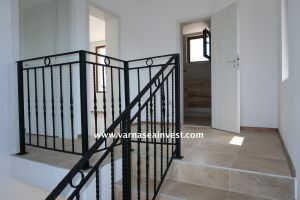 Second floor: 2 bedrooms, bathroom, 2 terraces.